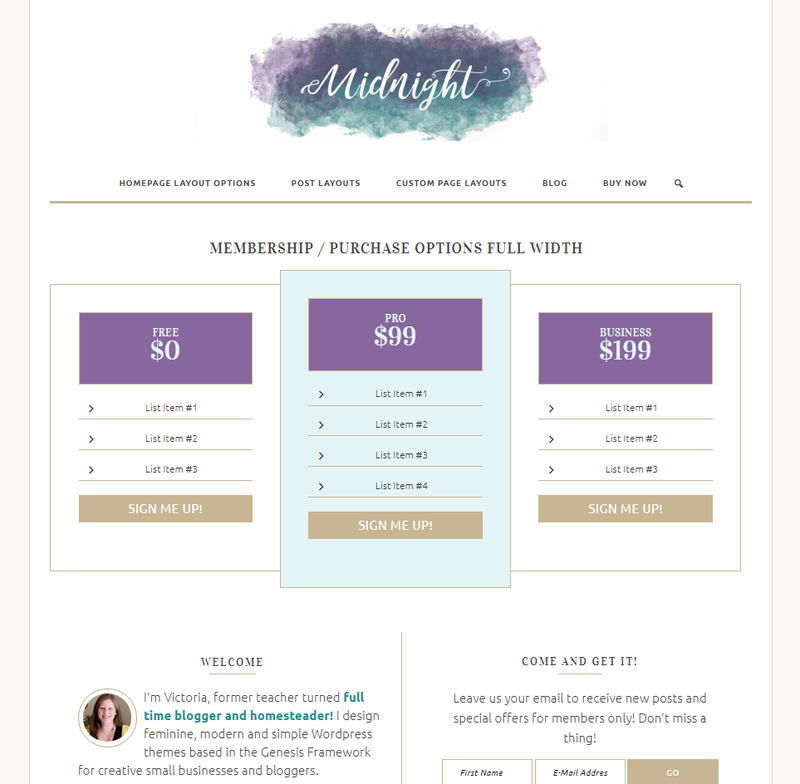 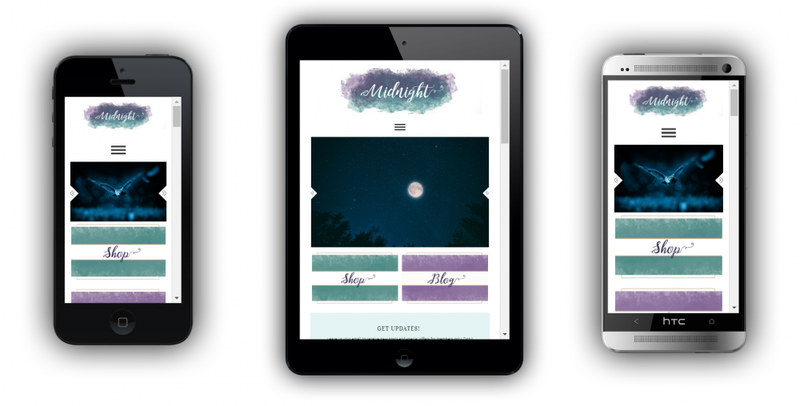 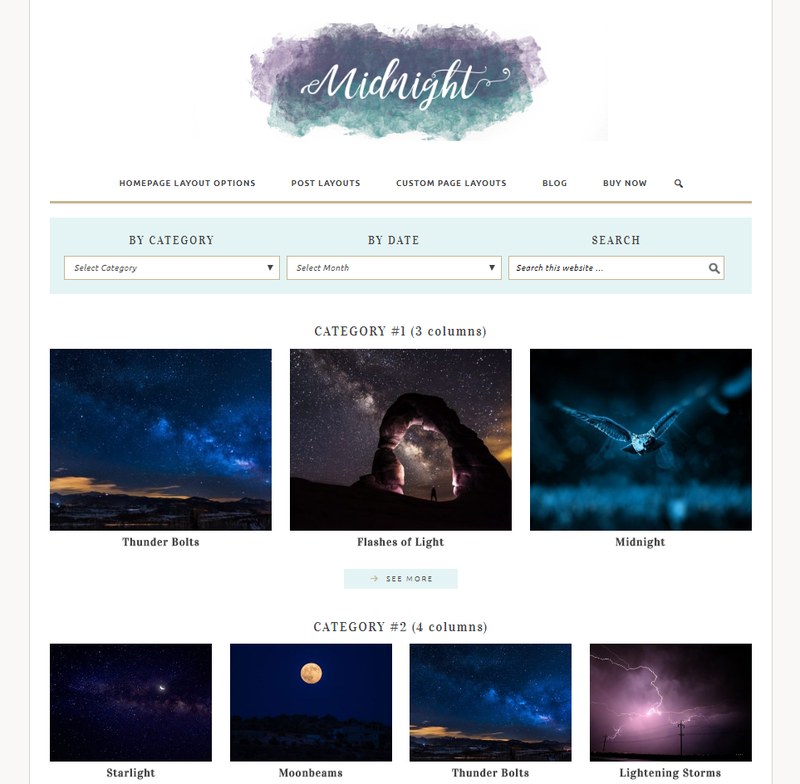 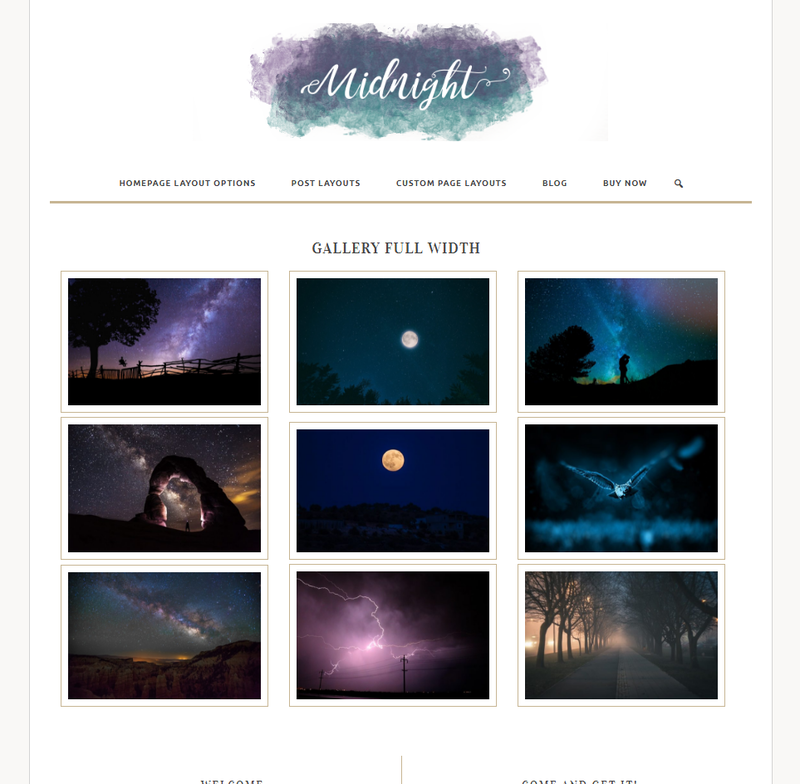 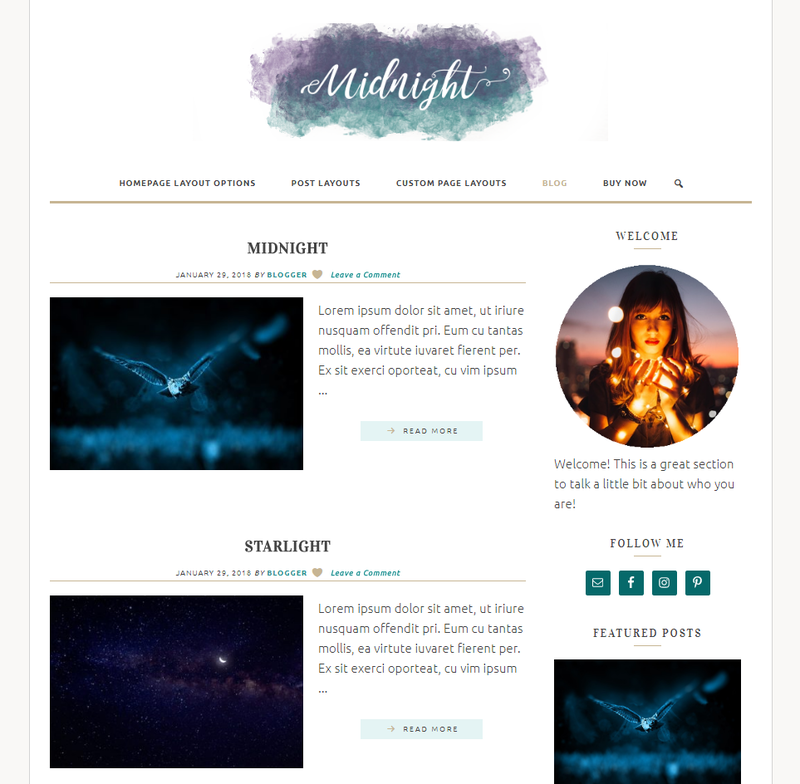 The Midnight Theme is a custom made WordPress theme for bloggers, writers, photographers, online businesses, and more. 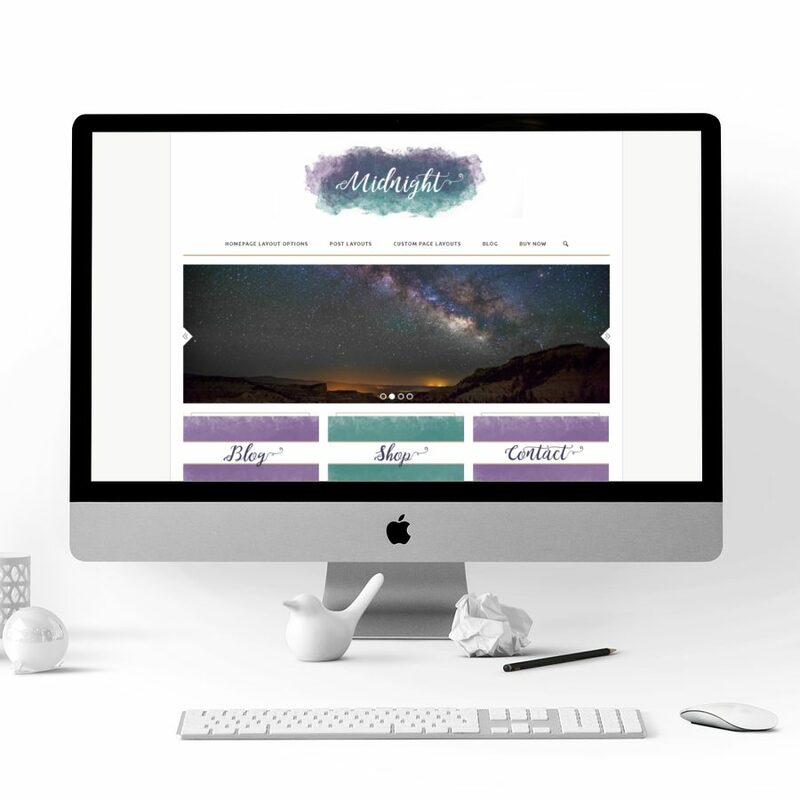 This theme provides an incredibly powerful, flexible and easily customized layout, perfect for creating an engaging site in today's busy market. 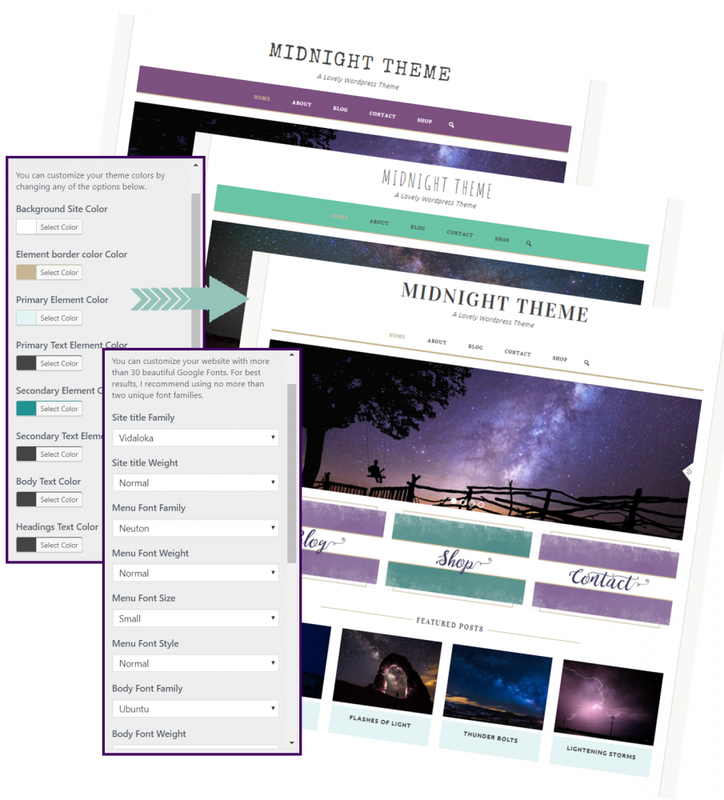 Are you looking for a beautiful and functional WordPress theme to match your creative needs?